Learn how to program in C# in 1 hour! 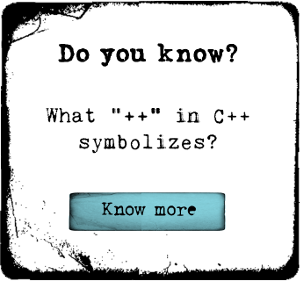 C# is used in a variety of places. Learn the secrets in this course! Have you ever wanted to learn to code but don't know where to start? Learning how to code can get you a better job and lead to a better future. This course starts you off with the basic coding language of C#. This is a very condensed 1 hour tutorial that will show you how to code in C#.